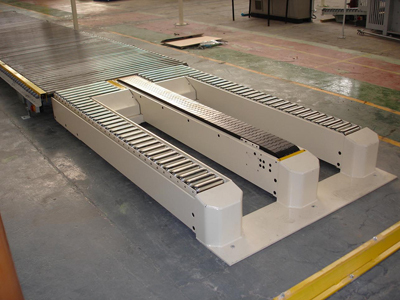 IMS are Specialists in Sleeve Handling Systems which allow you to run without pallets. 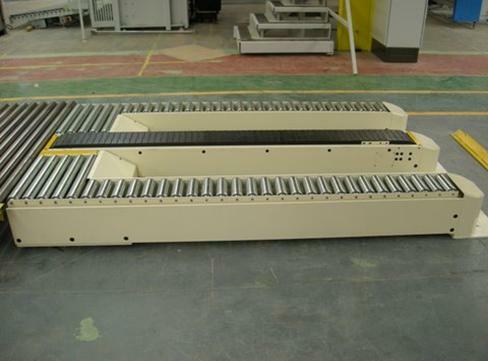 Supplied in 3 or 5 strand (or more if required) powered and non-powered. 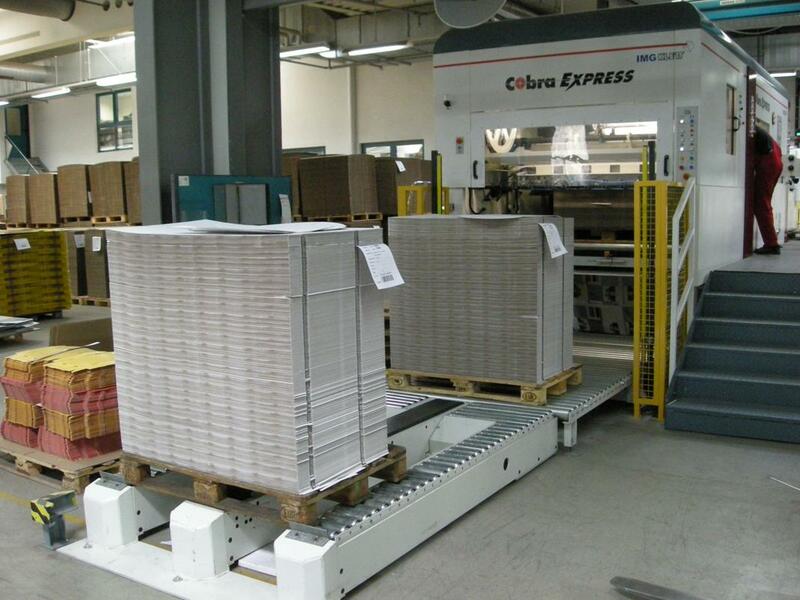 The IMS Sleeve Stations are the ideal solution for factories where a typical materials handling system cannot be installed or where budget constraints apply. 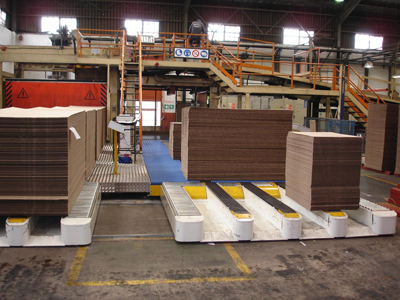 Plastic sleeves are used internally in place of heavy and problematic wooden pallets eliminating the need for manual handling. Stacks can be placed up to three high (depending on size) thus maximising board storage space. 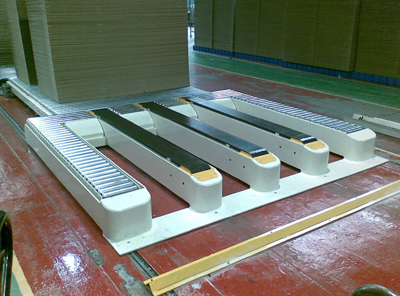 Eliminates the need for tricky de-palletisation procedures. Pallets may be used on sleeve stations if required. Useful for specialist board grades or bought in board.